Located on Costa Rica's South Pacific coast Golfito is about 340 highway kilometers from San José. 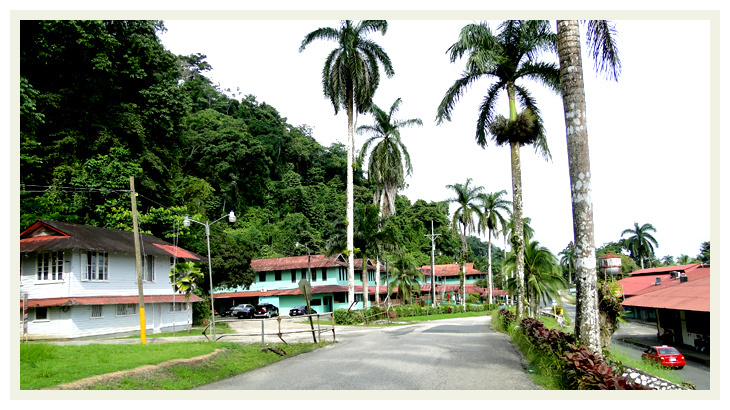 It is a small port city, setted in a narrow strip along Golfito Bay backed against steep green hills covered with pristine rainforest. The city has a variety of small hotels and restaurants. Once, Golfito was the main port on the South Pacific Coast of Costa Rica days back when there were only huge banana plantations. Later on, due to diversity of reasons, the main developer of the economy, the United Fruit Company's took the decision to leave the area, since that time, the town depend on tourism related activities and the Duty Free center.